Definition at line 532 of file blend.c. Definition at line 507 of file blend.c. 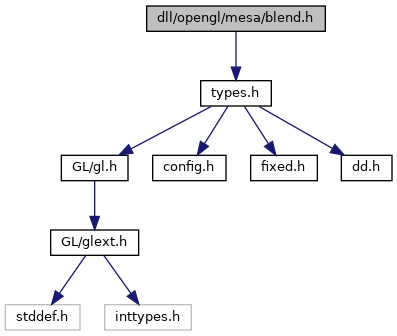 Referenced by gl_write_color_span(), gl_write_monocolor_span(), and gl_write_texture_span(). Definition at line 76 of file blend.c.